We have several high end solutions for small to medium channel count DAW I/O from SSL, Benchmark and Weiss. Multiple interfaces can be combined. Listed I/O is the I/O available directly to the DAW. Of course, we're here to help, contact us to find the perfect I/O setup for your studio! SSL offers great multichannel convertor and I/O solutions for DAWs, connected via MADI to your DAW. and one or more SSL MADI convertors to provide the required I/O. 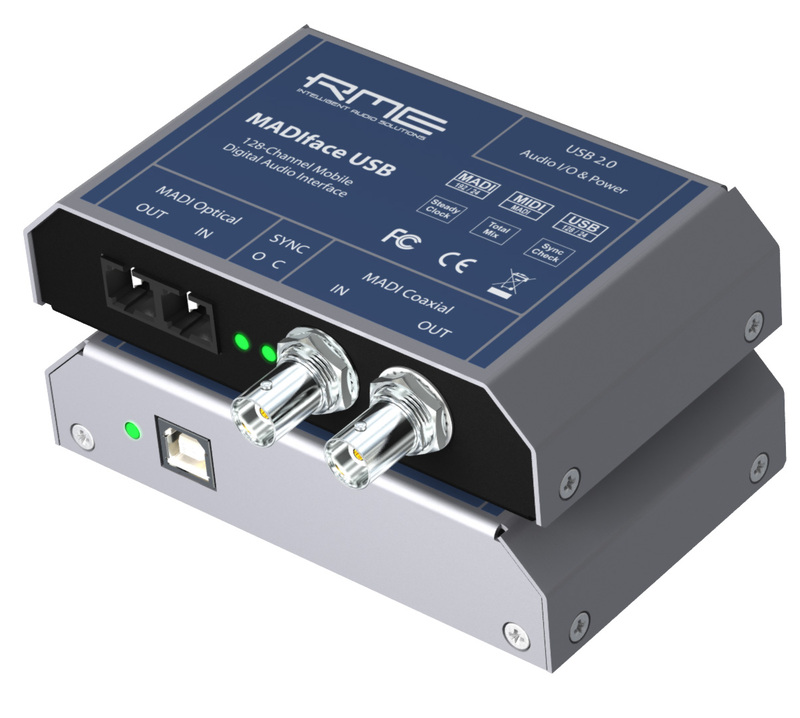 In the first table below, you can find the suitable MADI interface for your setup. In the second table, you can find our MADI convertor options, of which you can choose one or more to provide the required analogue and digital I/O.